We take quality so seriously that we built it into our name. Quality starts up front! Every product developed by CQP is carefully tested and evaluated through two phases of internal stability testing - an accelerated test and a long term test. We monitor the progress of these tests daily and keep our customers updated with real-time progress. Our goal is to build confidence in the formulation we are developing. We will also partner with you to complete external testing to fulfill your unique requirements. Once an order hits production everything follows a very detailed set of SOPs that follow cGMP requirements. 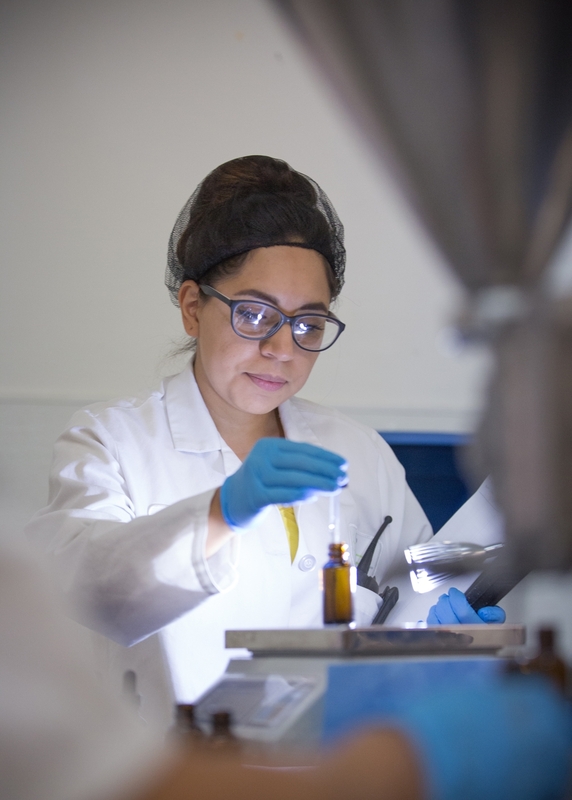 From water and raw material testing to microbial, in-process and final testing, our highly trained quality assurance and quality control team continuously inspects and audits our process to ensure best-in-class quality. In addition to these disciplines, we work with our customers to incorporate their specific needs into our quality analysis.